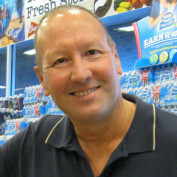 Hi, I'm Jim Hofman and my wife Laura and I enjoy creating Squidoo lenses on our favorite topics. I'm kind of the food, travel, history, and music guy and she's the gardening and pet expert. 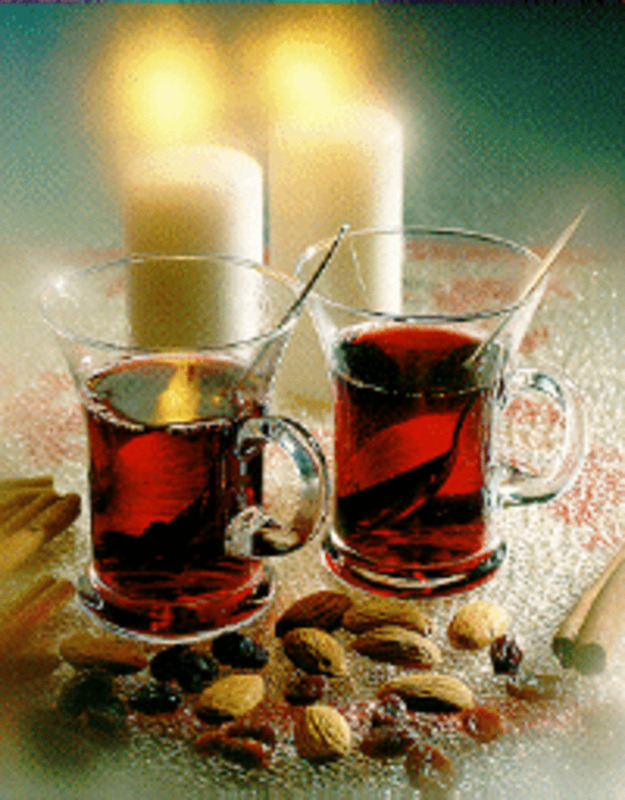 We truly hope you find our work useful and interesting ... thanks for visiting my profile and our Squidoo lenses! The most popular indoor fruit tree is the Meyer lemon tree—easy to grow, fragrant, and those luscious full-sized lemons! 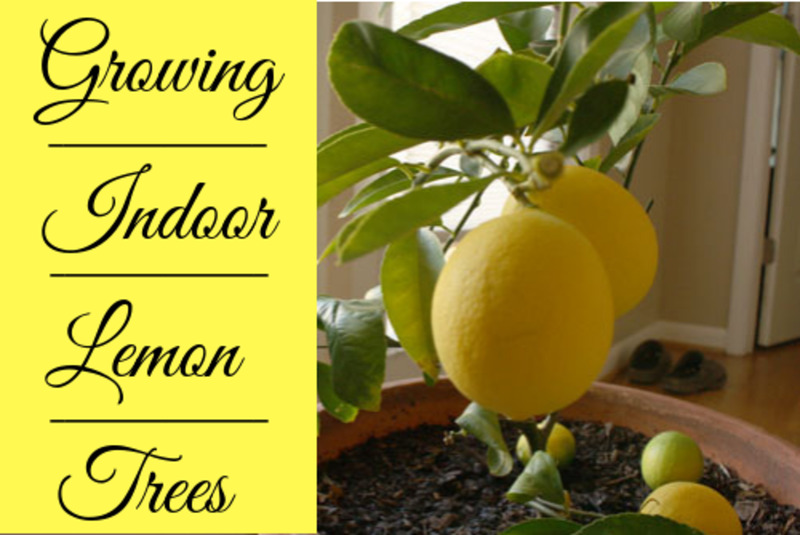 It's the perfect fruit tree for growing indoors in a container. This article will show you how. 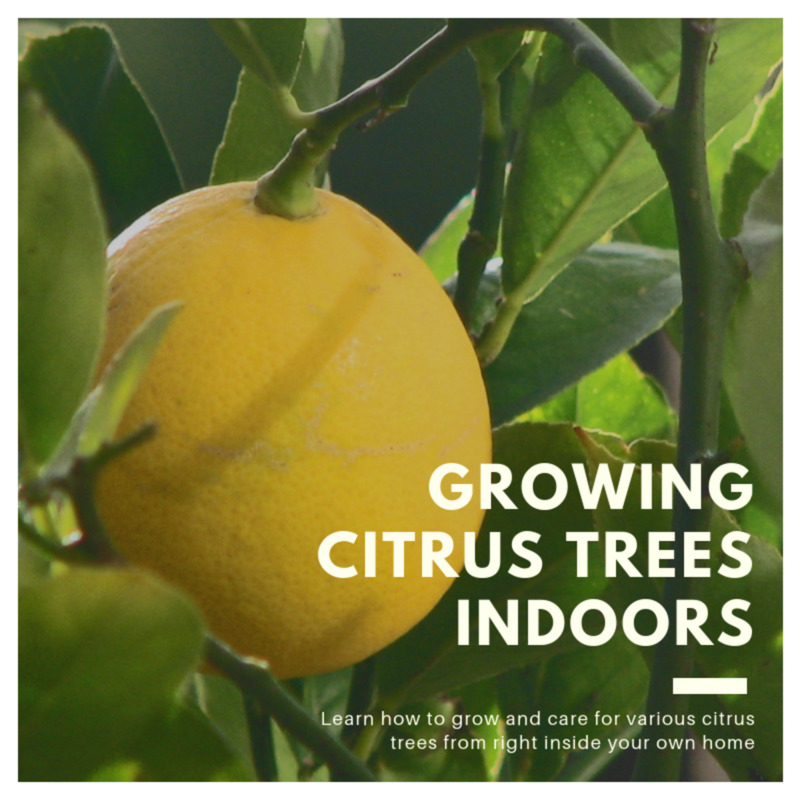 Dwarf citrus trees can be grown in containers indoors during the winter months then brought outside when the weather warms. 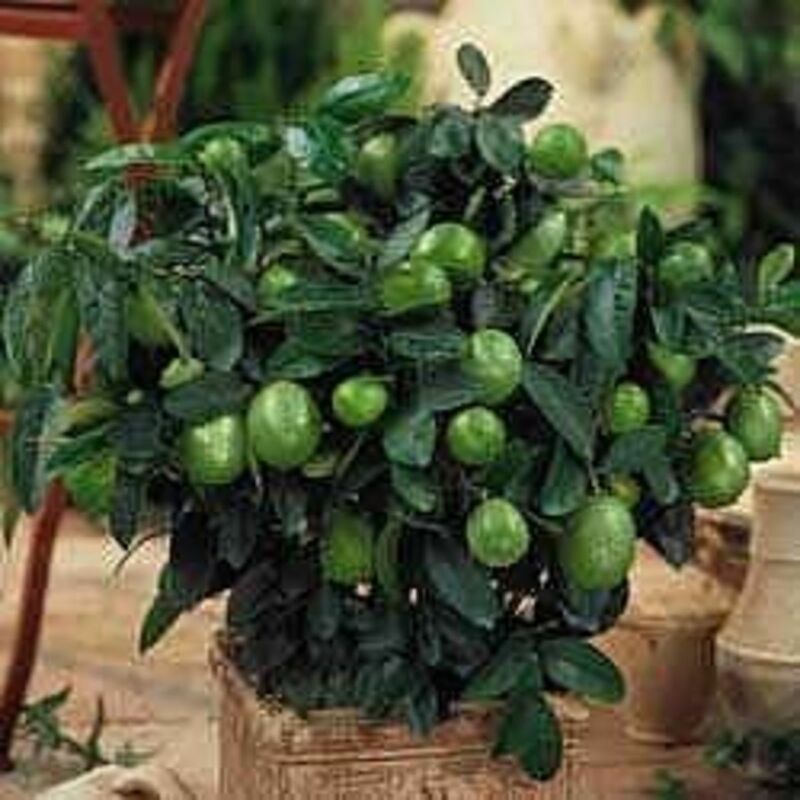 Indoor citrus trees are our favorite easy-care small trees. So satisfying!